Самойлова Ю. И. 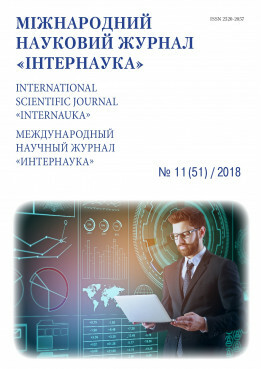 The role of standards in professional training of teachers in the USA // International scientific journal "Internauka". — 2018. — №11.